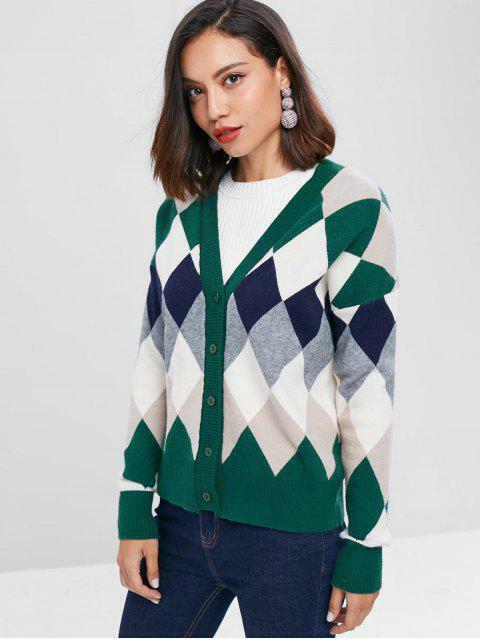 [57% OFF] 2019 V Neck Argyle Cardigan In MULTI | ZAFUL .. 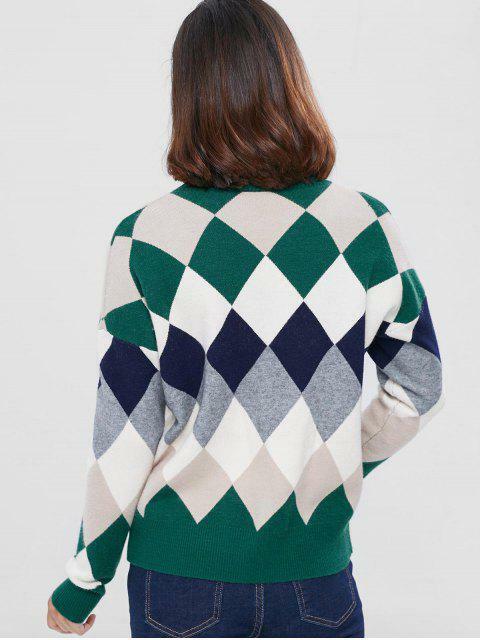 Spun from the soft pure cotton knit, its argyle profile is a welcome update to its perennial silhouette. We'd layer it up with a T-shirt and skinny jeans, however, it'll pair with anything.